powerful royal abbess such as Constanza de Castilla. 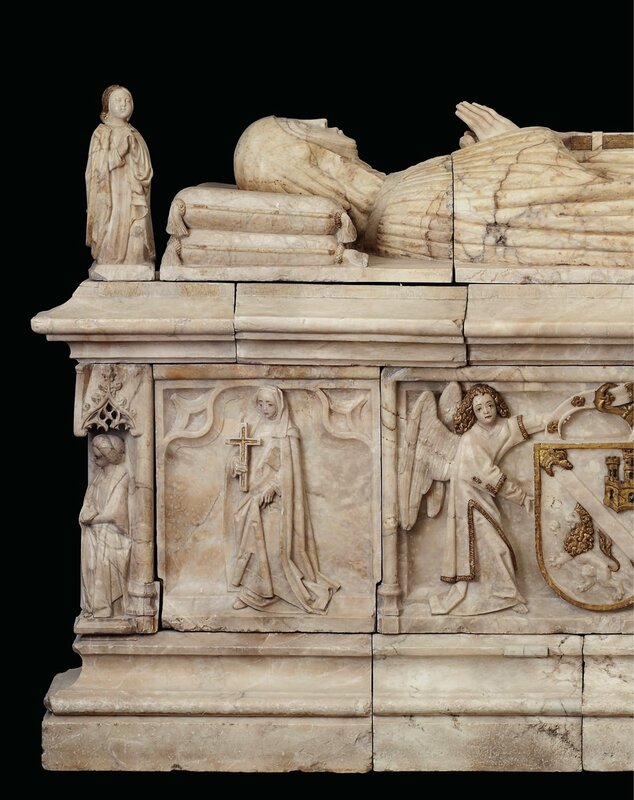 contain the remains of John II and his second wife. Acuña, it should be noted that both belong to men. Constanza de Castilla and her noble sisters belonged.